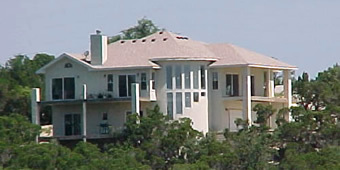 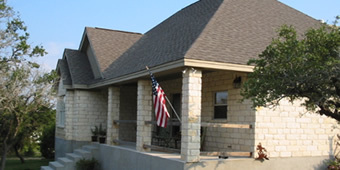 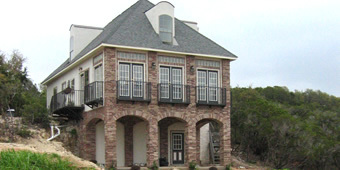 Robertson Custom Homes designs and builds homes in the Central Texas, Lake Travis, Hill Country, and Greater Austin areas. 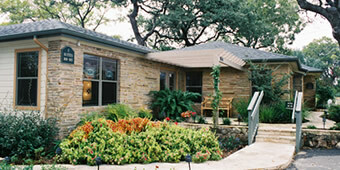 Please select a picture from the homes below to view larger images from that Home Tour. 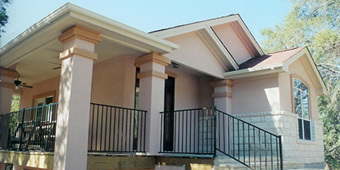 Also, view our current projects under construction to see what's new. 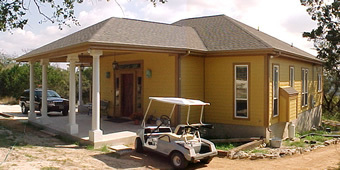 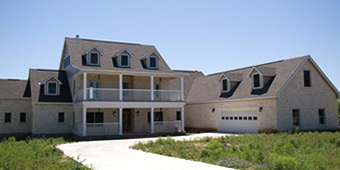 Contact us today to get started on your completely custom home, your way.